90% of people are switching to multiple screens to browse the internet! 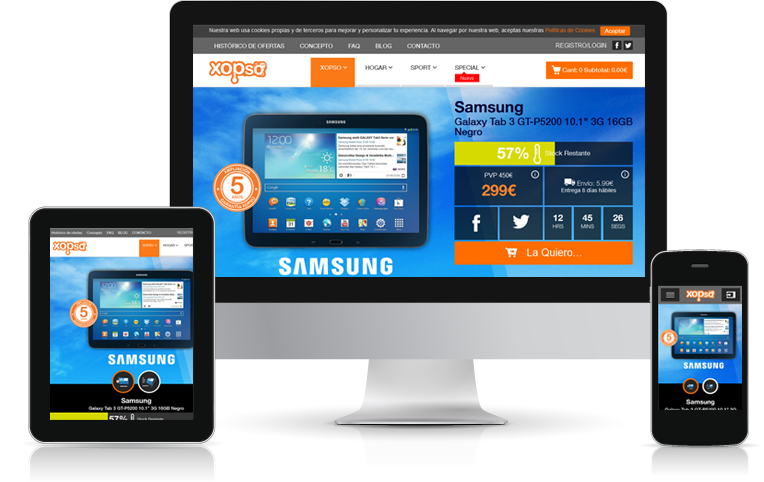 So, to target all your potential clients it’s important to have a website that is optimized for all devices. Responsive websites have a single URL and HTML code which gets optimized according to the screen resolution on which it is opened thus giving an optimum viewing experience. Past five years have brought a flood of web enabled devices including smart phones, Kindles, tablets, net books and, the newest addition, phablets. 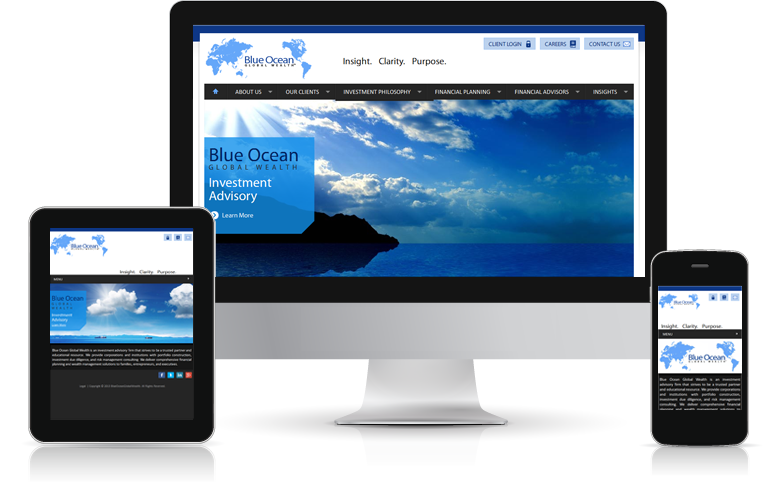 This has popularized the responsive design concept amongst web entrepreneurs and businesses. 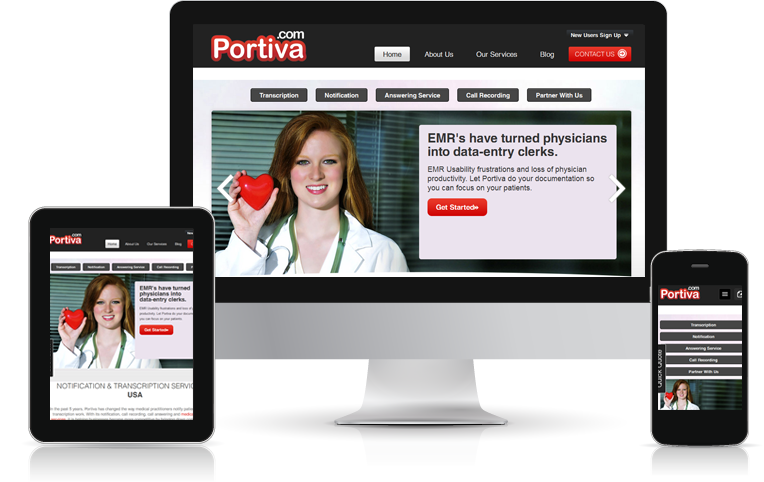 Modern businesses are investing in responsive design because it minimizes effort and saves time as well as money. 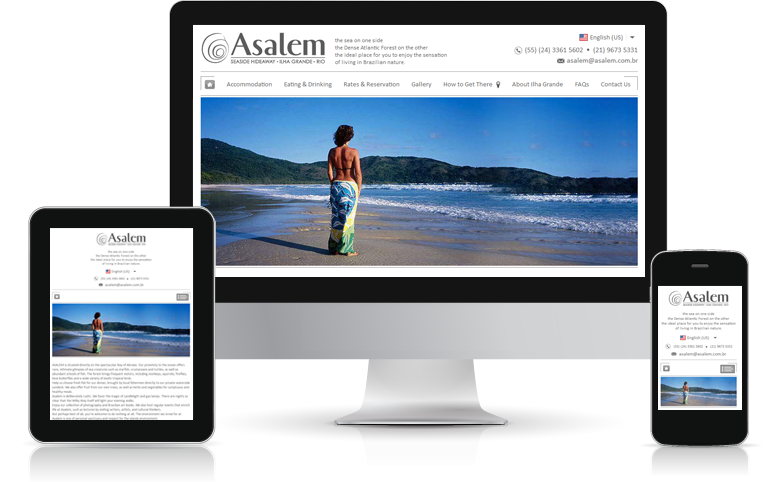 Responsive websites use CSS3 media queries, fluid proportion-based grids, and flexible images to create a visual experience that remains the same as screen size changes. While most traditional websites fall apart on smaller screens, responsive ones adjust text, graphic and other elements as per screen resolution. A website not optimized for smaller screens cannot cater to mobile users. Responsive ones can, and that too without compromising user experience. 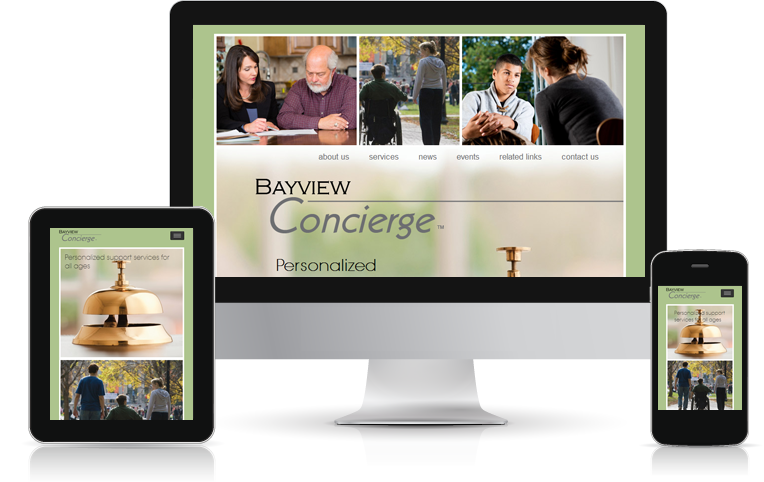 To get more information about the best of best responsive work done by Localplicity specialists so far check out our detailed Responsive Design Portfolio. Speak to our project managers and learn how Localplicity experts can help you dominate all types of devices with one superior responsive platform. Localplicity has been active in the web services field since 2004 and our name is counted among the best responsive website design company in India and globally. With diverse experience and expertise we understand understands what is required to make futuristic websites that can dominate screen sizes of all types with minimum of resizing, panning, and scrolling. Our design experts take strategy, UX and graphic design concepts to create responsive websites that offer a unique visual and interactive experience. 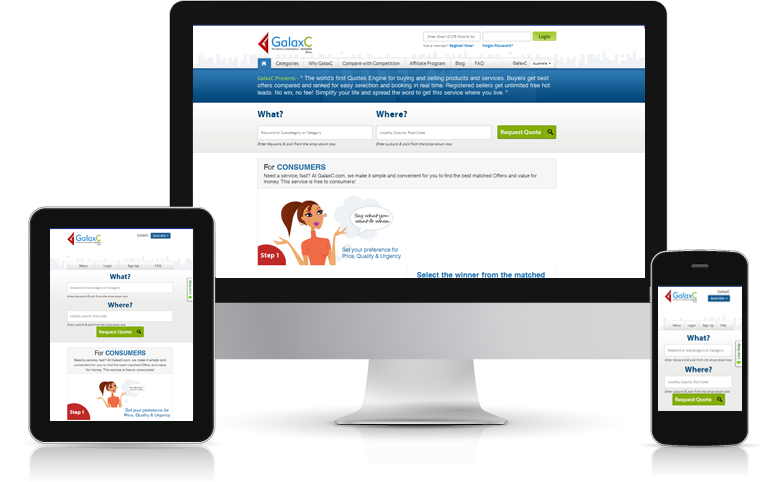 Click here to start a discussion for designing/ redesigning a responsive website, Start encashing mobile traffic. Though we have gained stardom for responsive platforms, our design and development experts have done exemplary work in other fields as well. From ecommerce & database enabled platforms to website analysis & landing page optimization, we have catered global businesses and organizations with vast range of web services. 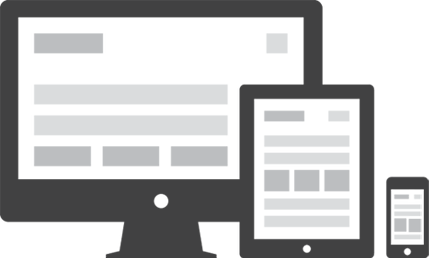 Does your website fit all screen sizes? If not, you are losing some serious business. Get in touch to dominate all screen sizes. If you are looking for other mobile friendly platforms for your website then check out our >Mobile Website Design Services and Get in Touch for a FREE consultation. 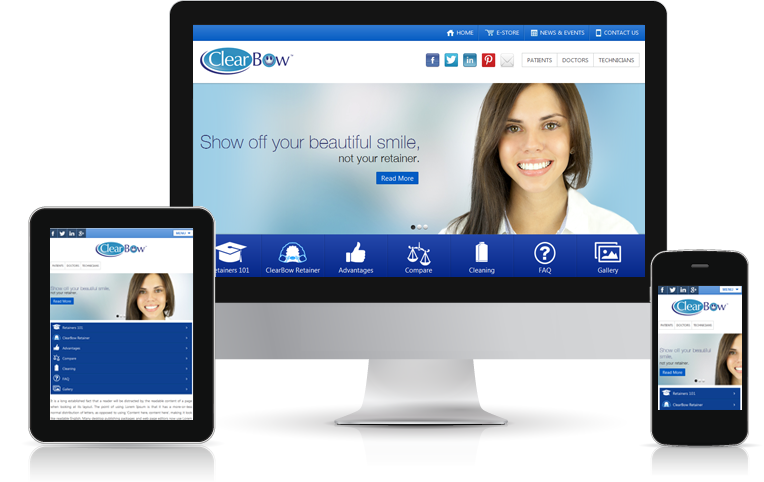 Want professionals to design website for your business/startup at a genuine price? 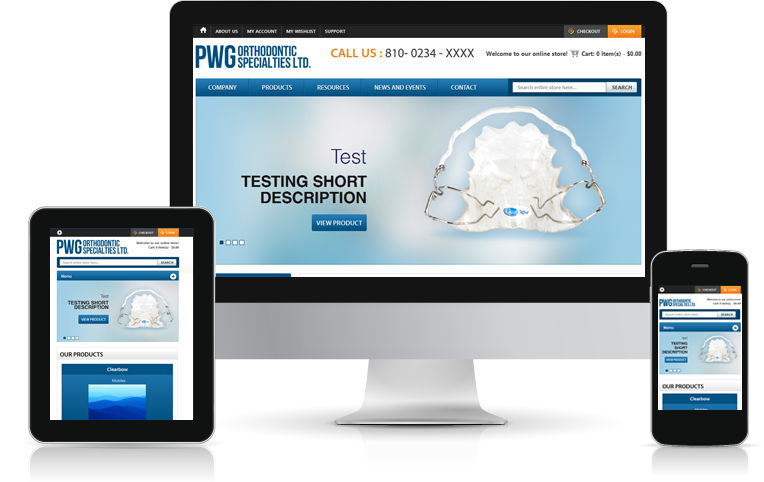 Google & people love websites that look and work well on mobile devices. Does yours? Does your website fail to rank well on Google? Consult our SEO experts to get regular traffic. Has someone written a bad review affecting your business reputation and sales? Localplicity can help you push down negative reviews. © 2016 Localplicity. All rights reserved.